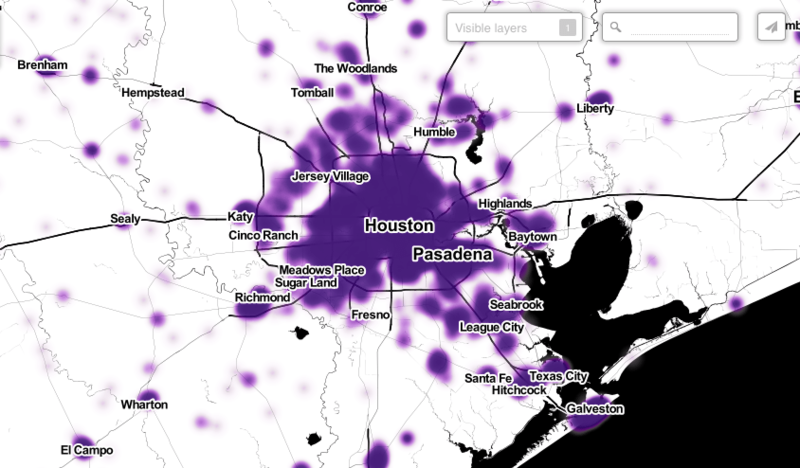 Trulia created an interactive hotspot map for Pokémon GO players across Houston to find Pokémon, and it’s even mapped out according to different types. SmartAsset recently released its second annual list of the top counties for real estate investment based on the investment in the local community, measuring growth conditions for four specific components, all of which were measured equally and combined to find the final ranking of cities. The report said the best opportunities to invest in real estate in Texas are in Harris County, where business growth hit 6.1 percent since 2015. The Imperial Sugar Refinery in Sugar Land, Texas, closed in 2003, leaving only the skeleton of a manufacturing plant that helped build the entire city of Sugar Land. However, a breathe of life was given to the area when Johnson Development moved on with plans to continue developing mixed-use retail at the location.